The I CARE Foundation announced today the release of their “International Child Travel Consent Form” created to help prevent international parental child abduction due to the wrongful detention of a child traveling abroad with one parent. 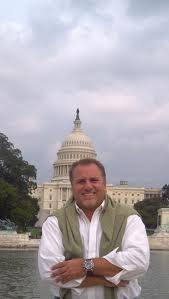 Peter Thomas Senese, the Founding Director of the I CARE Foundation stated, “’The International Child Travel Consent Form’ has been created using substantial ‘Hague Convention on the Civil Aspects of International Child Abduction’ case law. 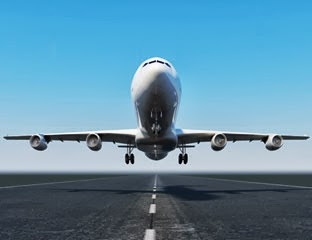 Specific attention and detail was focused on international abduction defenses associated with Articles 12, 13, and 20 of the international convention and incorporated into the travel consent document. During the summer vacation period, child abduction is prevalent. Often, children born from a multinational relationship are targeted for abduction when the marriage or partnership breaks down, or when one of the parents wants to end the relationship and that parent desires to return to their own country of origin. So these would-be-abductors create a clever scheme under the guise of a family vacation to visit relatives so that the other parent will consent to travel abroad. Often the targeted parent travels with them. 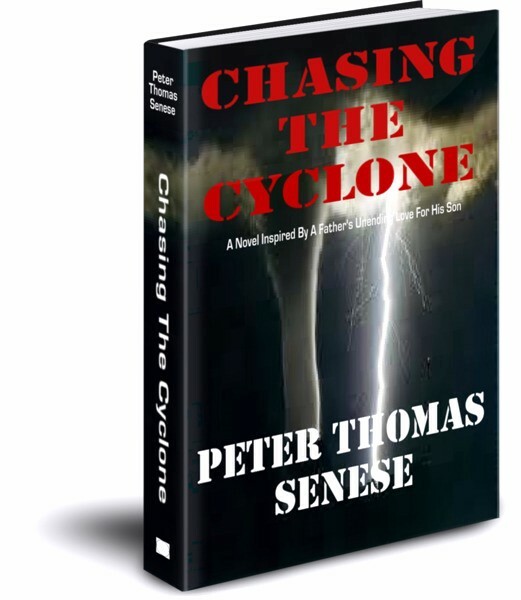 Once abroad, the abducting parent often unleashes a carefully orchestrated scheme intended not only to remain abroad with the child, but often to permanently remove the other parent from the child’s life. The legal defenses used by abductors to remain abroad have often enabled them to have a court sanction their abduction. 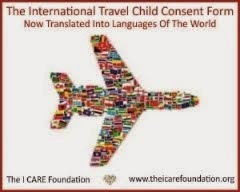 The I CARE Foundation’s ‘International Child Travel Consent Form’ addresses many of the possible defenses an abductor may use.